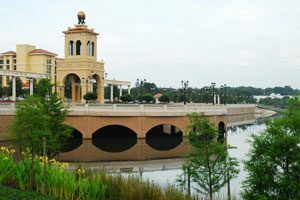 For Orlando residents looking for a quieter area while still remaining close to the city, Altamonte Springs offers the best of both worlds. 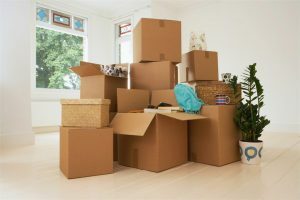 Whether you’re moving a one-bedroom condo or a multi-level home, choosing the right movers can make moving from Orlando to Altamonte Springs a smooth, seamless transition. With over 20 years of industry experience, the team at AAA Insta-Move has the skills and resources necessary to provide an efficient move, no matter the size. With over 40,000 successful moves in Central Florida under our belt, it’s no surprise that AAA Insta-Move is the Orlando moving company of choice for the area’s residents. Trust our dedicated team with your relocation and experience the difference our reliable, customer-orientated service makes. Give us a call to discuss your upcoming relocation or fill out our online form to schedule a free, no-obligation moving estimate today!